Are you ready for aN onlinE strategy that creates real abundance and Impact?? Let's work together to put a strategy into action!! You are a one-of-a-kind, with unique strengths and experiences. A one-size-fits-all guide just won’t do! You need a focused, personalized strategy to give you clarity on the right actions to take and to get your passions out into the world! You need a personalized program that gives you the 1-on-1 support and feedback you need to push you forward! Supercharge your confidence, get visible and show up for your purpose? Create a life helping others, doing what you love each and every day? Take focused action toward clarifying your personal brand message, identity and style without the overwhelm? Launch or relaunch your brand with total clarity, confidence and competence? Visibility & Confidence in Your Value // Getting un-stuck, breaking through limiting beliefs, and having a plan to show up! Create an awesome follow up email sequence using email marketing to keep in touch with your subscribers and provide them with even more value through your offers. If you're an early stage entrepreneur (coach, creative, speaker, teacher etc. who is looking to have a positive impact in the world) and are ready to claim your expertise, validate your core offering, become the go-to expert in your niche, create a brand identity + set up a sales page, create achievable sales goals, map out a schedule that works for you AND build a beautiful branded website that creates real abundance than let's connect! BONUS: All my 1-on-1 clients get FREE lifetime access to the course Your Abundant Brand Website + access to exclusive video trainings, handouts, tech training, exclusive invites with free access to future programs, courses and resources to support your journey! Get the strategy and support you need to turn your big ideas into action plans + create an abundant brand and business. Please take a few minutes to answer the following questions so I can get to know you better. Once you submit your application, my team will be in touch about next steps. Thank you, I am thrilled to have the opportunity to get to know you! I will get back to you within 48 hours! 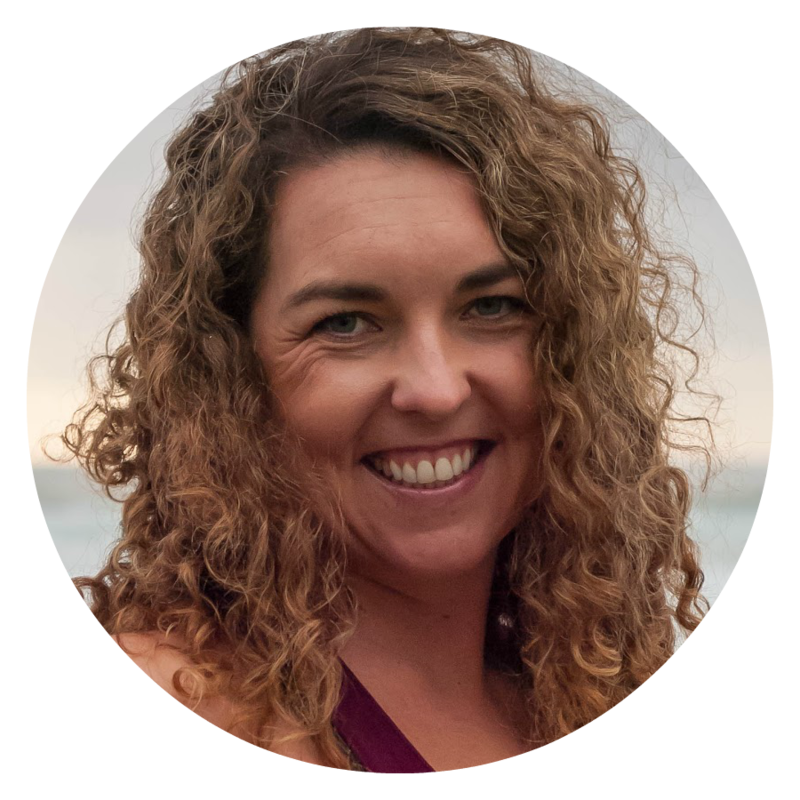 "Nicolette has helped me uncover and give voice to what I am passionate about bringing forward while providing the structure and strategic plan that successfully turned what were only ideas into a growing business. She has lovingly guided me through a step by step process that has gently and safely guided me to breakthrough fears around business and branding. I’ve played small and scattered for too long and with Nicolette’s patience and skill I have have grown to believe in myself in a new way. Feeling empowered with her business coaching, video tutorials and valuable resources, I have a new confidence in maintaining backend business needs as well as feeling equipped with tools for continuing to expand professionally". 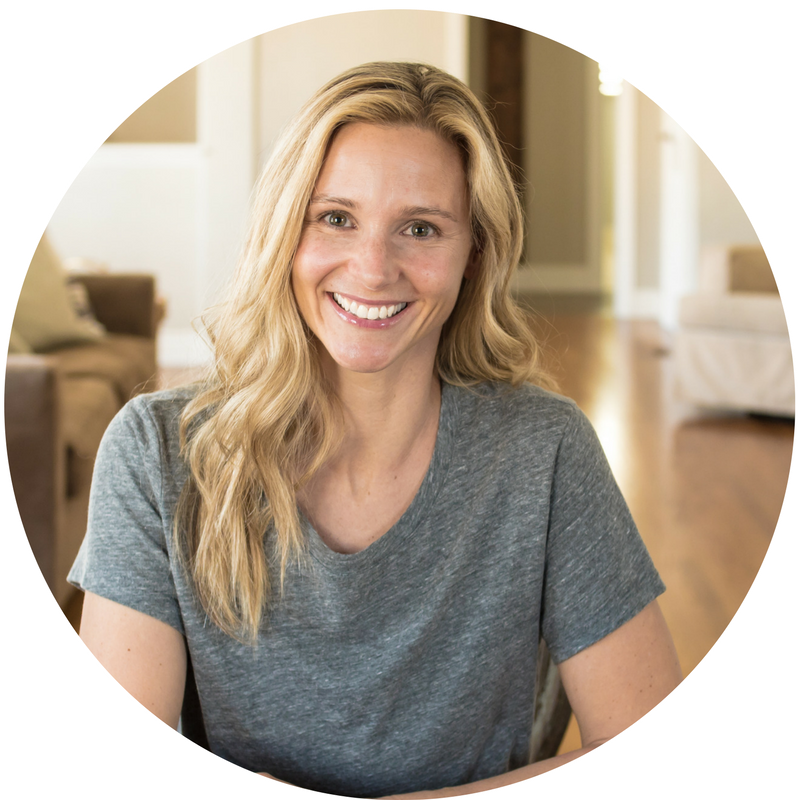 "But, thanks to Nicolette, I am totally clear on the direction of my personal brand as a yoga teacher and I realized that the action I needed to take was not as intimidating as I thought. Now I have reached several of my goals including running more retreats and adding more private clients!" "Getting all the technical questions answered was invaluable and now I know my direction and how to move forward. I was able to write my free course content and I feel confident with my ideas. Nicolette was very supportive and helpful with all my questions, and I loved bouncing ideas off her. The sessions made me realize everything is not as hard as it seems, and I'm glad she inspired me to take action and create my course." "I am loving my new website! I've been getting some really great leads this week and things seem to be working!" thanks to Nicolette i realized that the visual aspect of my brand was all wrong, and I've been able to create a new, stronger visual vibe that I absolutely love! "This knowledge has been a complete transformation for my brand that I can't wait to implement in the new direction of my business!" "Working with Nicolette has been so much fun; I can’t thank her enough!" Nicolette has been an invaluable source of expert support. 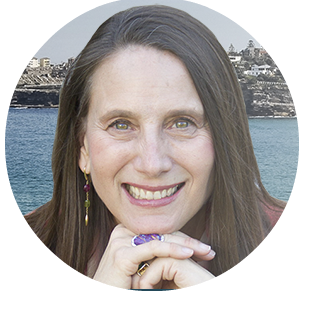 Her step-by-step personalized training videos, handouts and other resources, along with her guidance, are both intuitive and professional. With her friendly and comprehensive instruction, I have been able to create the perfect website to portray my message with consistency, clarity, and ease! Nicolette helped me to align my purpose and strengths to take my business to the next level"
Extremely useful for gaining clarity and understanding in your entrepreneurship journey. I got the resources and strategies I needed to launch my website, set up my email marketing and create my first online course! "I really enjoyed working with Nicolette. Her calm energy quickly put me at ease and with her guidance, I was able to feel clearer and more confident on how to move forward with my business. 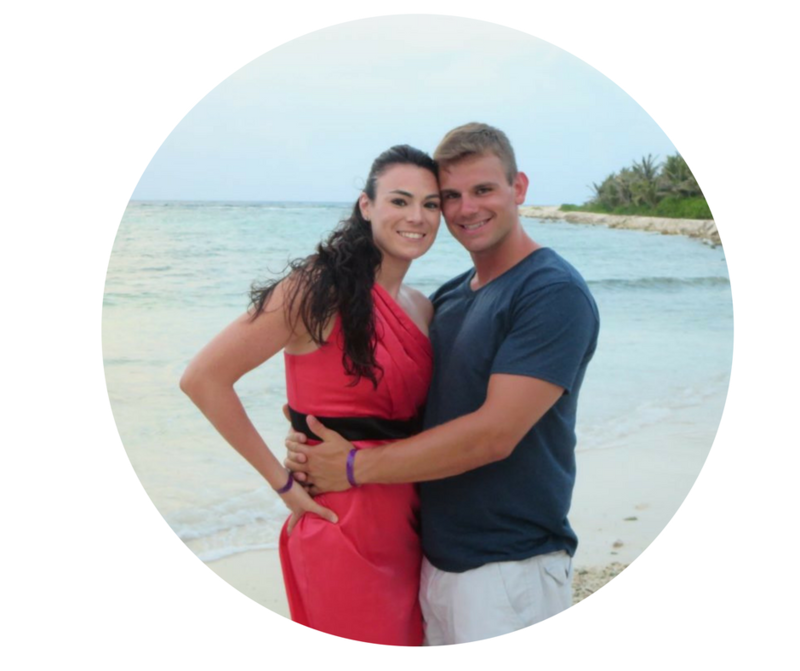 Through her coaching, I was able to start putting myself out there and seeing my dreams of starting my own business come to fruition!" Over the last 10 years I have had the pleasure of working for giant personal brand names, including NY times best-selling authors Deepak Chopra and John Maxwell, as well as amazing executive coaches, wellness coaches, personal development teachers and innovative start-ups. In 2010 I partnered in the creation of a successful online marketing company and have participated in multi-million dollar online product launches. Now my mission is to give creatives like you the no-fluff shortcuts to using your unique gifts and talents to create a clear, branded web presence and a strategy to share it confidently so you can live a wildly abundant life while helping others thrive.